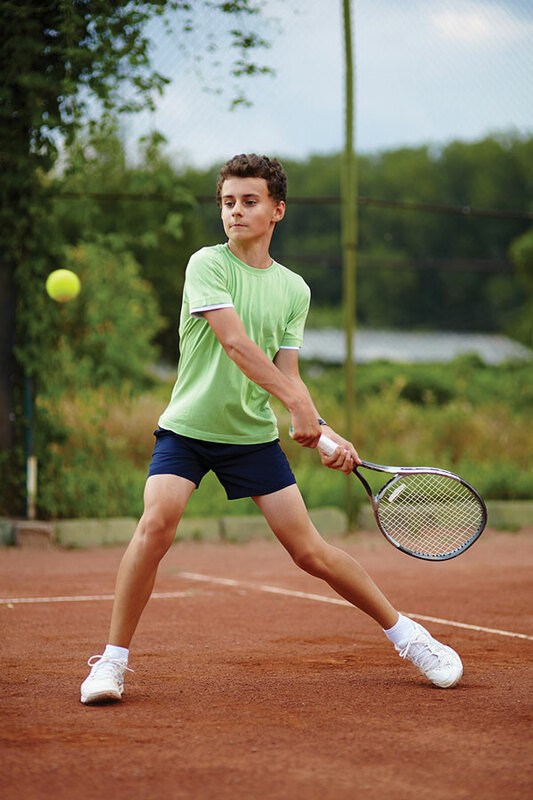 Most elite athletes didn’t concentrate on one sport as adolescents, and there’s a strong link between early sport specialization and physical injury and emotional burnout. Yet, many parents think this risky path is the only route to high achievement and college scholarships. There is mounting evidence early specialization in sports not only increases the risk of overuse injuries, especially of the lower extremities, it also does not substantially increase the likelihood of competing in sports at college or professional levels. 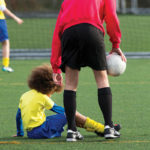 “[Parents] think those club sports are the exposure to the collegiate coaches, so they’ll forego playing another sport so they can have more exposure in that one sport in the club-type setting,” said Greg Myer, PhD, associate professor of pediatrics and director of research and the Human Performance Laboratory in the Division of Sports Medicine at Cincinnati Children’s Hospital Medical Center in Ohio. 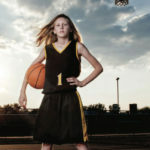 Current evidence suggests delaying specialization for most sports until after puberty will minimize risks and increase chances of athletic success. “The driving force is a college scholarship. They think they’re creating the most opportunities for their kids. I think it’s a very closed-minded approach. There are not many opportunities, but if their kid is an elite-level athlete, they’ll certainly emerge, and they won’t be missed by the recruiting coaches at the collegiate level,” he said. An elite-level athlete is going to be scouted and get opportunities regardless. Cynthia LaBella, MD, contributor to several studies on early sports specialization, is associate professor of pediatrics at Northwestern University’s Feinberg School of Medicine in Chicago and medical director for the Institute for Sports Medicine at the Ann & Robert H. Lurie Children’s Hospital of Chicago. She noted the danger of early sports specialization to still-developing youth athletes, particularly in the lower extremities. Research on injury prevention in youth athletes supports some of these strategies, though the precise degree of sport specialization among study participants isn’t typically specified. Emery et al,9 for example, found a home‐based proprioceptive balance‐training program improved static and dynamic balance in healthy adolescents and reduced incidence of self‐reported injury over six months. Similarly, Wedderkopp et al10 found young female handball players using an ankle disc along with functional strengthening at each practice session were less likely to be injured than a group that did functional strength training only. LaBella also said that in her subspecialty clinic, which focuses on young athletes, clinicians take a detailed history about sports participation, including how many and which sports patients play, how much they train, and any recent changes in intensity, volume, or frequency. In cases in which specialization is presumed to be nonnegotiable, such as with elite-level gymnasts, the injury-prevention model and rehab may differ from the prevention and rehab for a multisport kid. 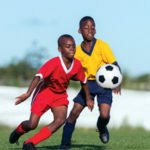 “The main focus should be balancing muscle strength and flexibility deficits, and encouraging recreational activities that are complementary and, most importantly for kids, fun,” said LaBella. Neeru Jayanthi, MD, a contributor to the AOSSM consensus statement and associate professor of sports medicine at Emory University in Atlanta, GA, said individual and technical sports like gymnastics, tennis, and dance, present a higher risk of injury to children who specialize. Jayanthi, who is also president of the International Society for Tennis Medicine and Science, suggested during the AOSSM consensus development that getting governing bodies on board requires large, sport-specific studies looking at the performance benefits of not specializing. John Labeta is the assistant commissioner of the California Interscholastic Federation-San Diego Section (CIF-SDS). Over his three-decade career, including roles as a coach, athletic director, and administrator helping oversee 127 high schools, Labeta has seen the change in emphasis from multisport athlete to specialist. 1. LaPrade RF, Agel J, Baker J, et al. AOSSM Early Sport Specialization Consensus Statement. Orthop J Sports Med 2016;4(4):2325967116644241. 2. Jayanthi N, Pinkham C, Dugas L, et al. 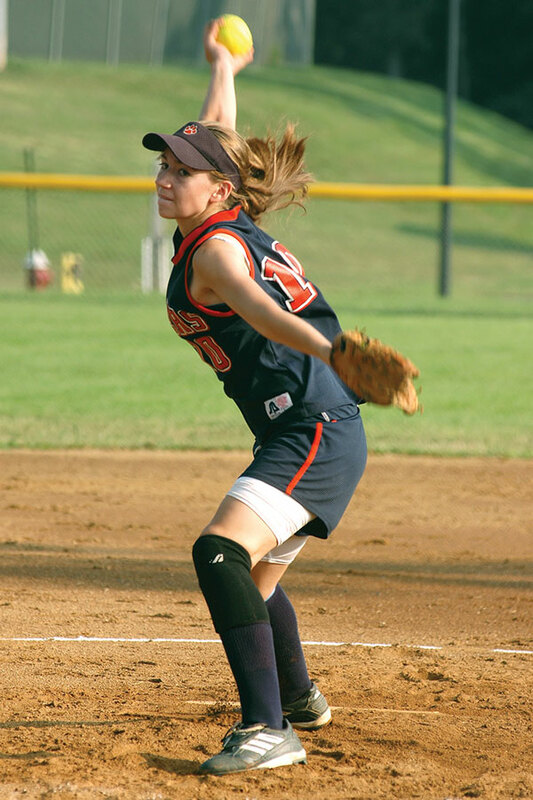 Sports specialization in young athletes evidence-based recommendations. Sports Health 2013;5(3):251-257. 3. American Medical Society for Sports Medicine. Effectiveness of early sport specialization limited in most sports, sport diversification may be better approach at young ages. ScienceDaily website. www.sciencedaily.com/releases/2013/04/130423172601.htm. Published 23 April 2013. Accessed February 6, 2017. 5. Bell DR, Post EG, Trigsted SM, et al. 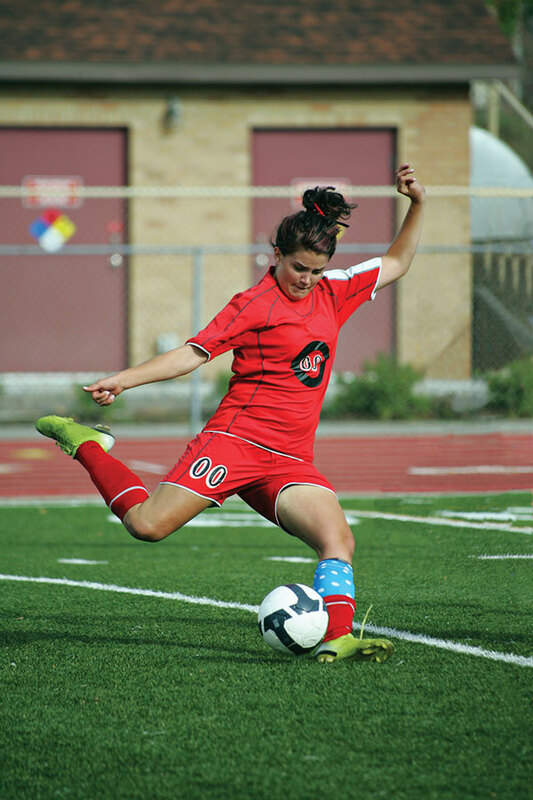 Prevalence of sport specialization in high school athletics: a 1-year observational study. Am J Sports Med 2016;44(6):1469-1474. 6. Jayanthi NA, LaBella CR, Fischer D et al. Sports-specialized intensive training and the risk of injury in young athletes: a clinical case-control study. Am J Sports Med 2015;43(4):794-801. 7. Brenner JS. Sports specialization and intensive training in young athletes. Pediatrics 2016;138(3):e20162148. 8. Spilbeler B. Multiple sport athletes dominate 1st round of NFL Draft again. Tracking Football website. https://www.trackingfootball.com/blog/multiple-sport-athletes-dominate-1st-round-nfl-draft/. Published April 29, 2016. Accessed February 8, 2017. 9. Emery CA, Cassidy JD, Klassen TP, et al. Effectiveness of a home‐based balance‐training program in reducing sports‐related injuries among healthy adolescents: a cluster randomized controlled trial. CMAJ 2005;172(6):749-754. 10. Wedderkopp N, Kaltoft B, Rosendahl M, et al. Prevention of injuries in young female players in European team handball. Scand J Med Sci Sports 1999;9(1):41-47. 11. Deppen RJ, Landfried MJ. Efficacy of prophylactic knee bracing in high school football players. J Orthop Sports Phys Ther 1994;20(5):243-246. 12. Pietrosimone BG, Grindstaff TL, Linens SW, et al. A systematic review of prophylactic braces in the prevention of knee ligament injuries in collegiate football players. J Athl Train 2008;43(4):409-415. 13. Crockett NJ, Sandrey MA. Effect of prophylactic ankle-brace use during a high school competitive basketball season on dynamic postural control. J Sport Rehabil 2015;24(3):252-260. 14. Farwell KE, Powden CJ, Powell MR, et al. 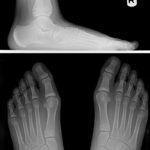 The effectiveness of prophylactic ankle braces in reducing the incidence of acute ankle injuries in adolescent athletes: a critically appraised topic. J Sport Rehabil 2013;22(2):137-142. 15. Howard B. 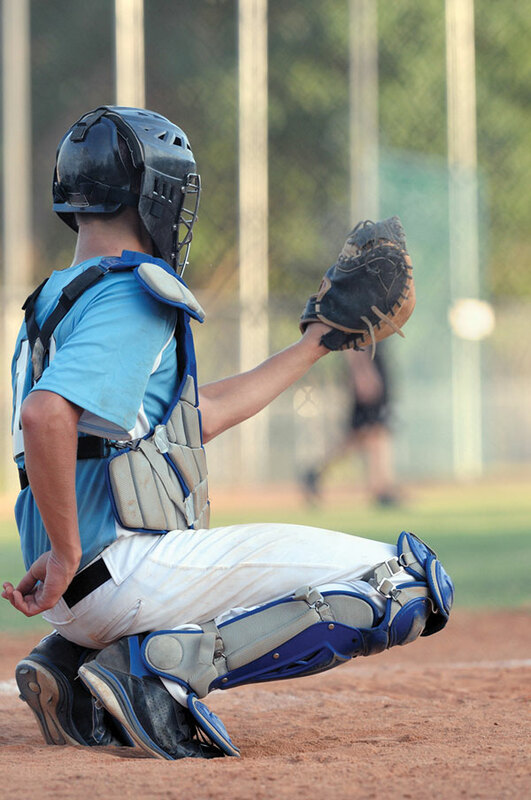 Injury Rates Higher for Athletes Who Specialize in One Sport. NFHS website. 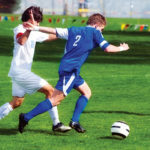 https://www.nfhs.org/articles/injury-rates-higher-for-athletes-who-specialize-in-one-sport. Published December 20, 2016. Accessed February 7, 2017. 16. National Federation of State High School Associations. 2014-15 High School Athletics Participation Survey. NFHS website. http://www.nfhs.org/ParticipationStatistics/PDF/2014-15_Participation_Survey_Results.pdf. Accessed February 6, 2017. 17. Student-athlete participation 1981-82 – 2015-16. NCAA Sports Sponsorship and Participation Rates Report. NCAA Publications website. http://www.ncaapublications.com/productdownloads/PR1516.pdf. Published October 2016. Accessed February 7, 2017. 18. Wilson A. “Odds long on earning college athletic scholarships.” NFHS website. 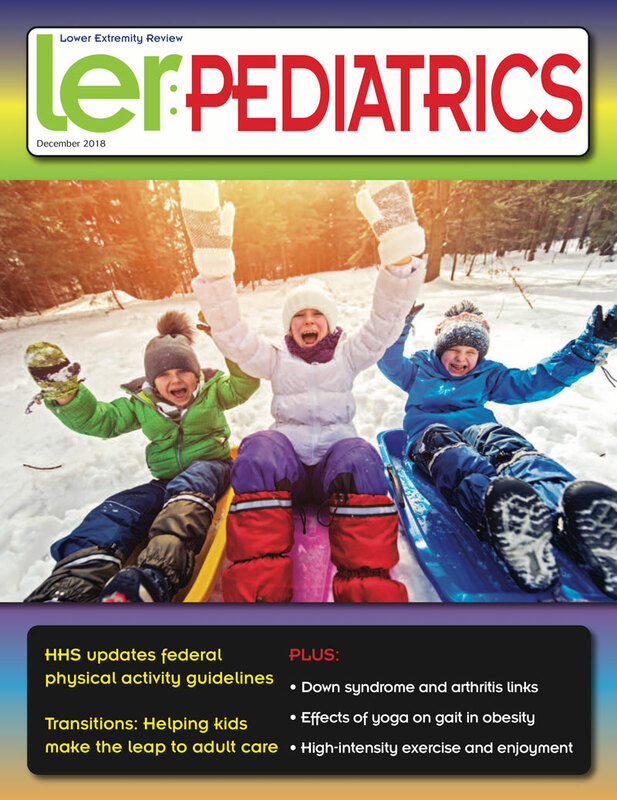 http://www.nfhs.org/uploadedfiles/3dissue/hstoday/2013issues/april2014/files/34.html. Published April 2014. Accessed February 13, 2017.